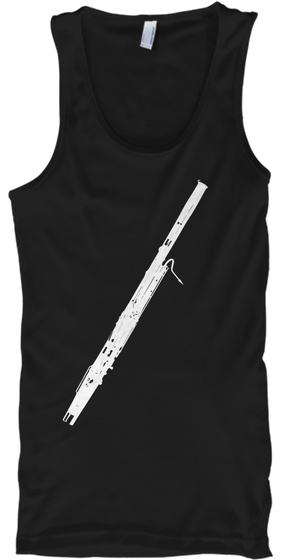 Perfect for folks who play bassoon! 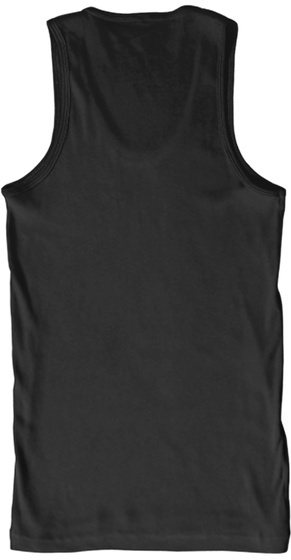 Available in lots of colors! Designed with love by Marching Band Is Awesome!